There’s nothing worse than running out of hot water, we know. 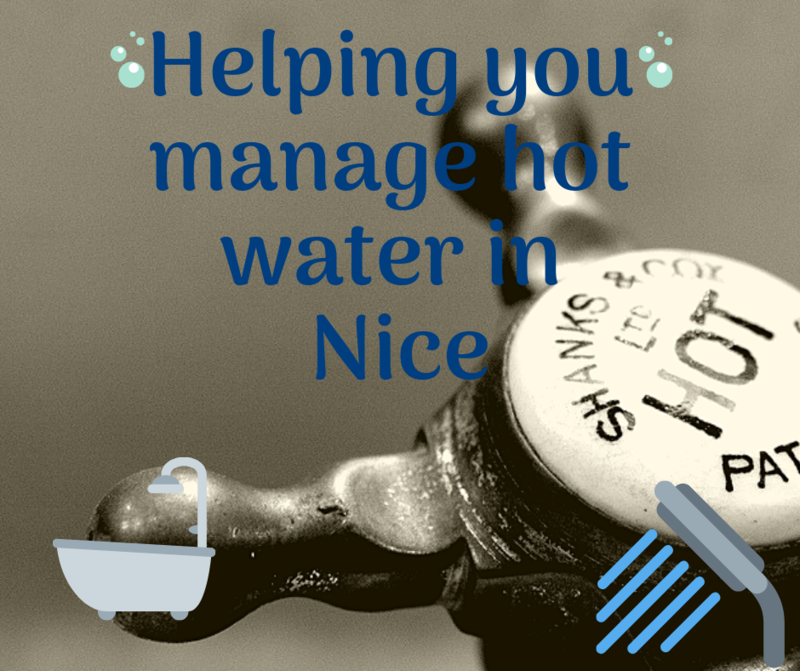 Since the provision of hot water in Nice might vary from what you are used to at home, we thought we’d write a quick post for those who like to do lots of research before they come. 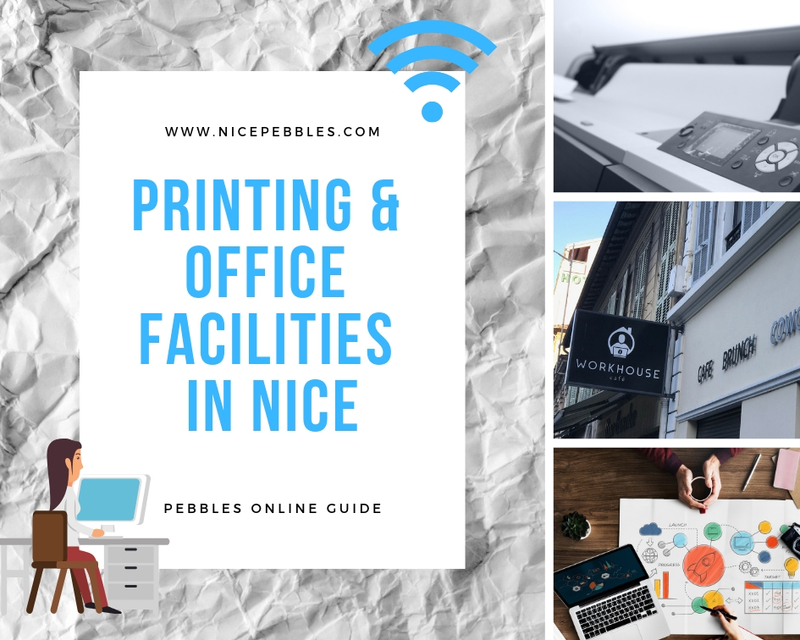 It’s no secret that France has a penchant for paperwork, and dealing with the seemingly endless list of contracts, application forms, and certificates can be overwhelming – not least when it comes to printing it all out. 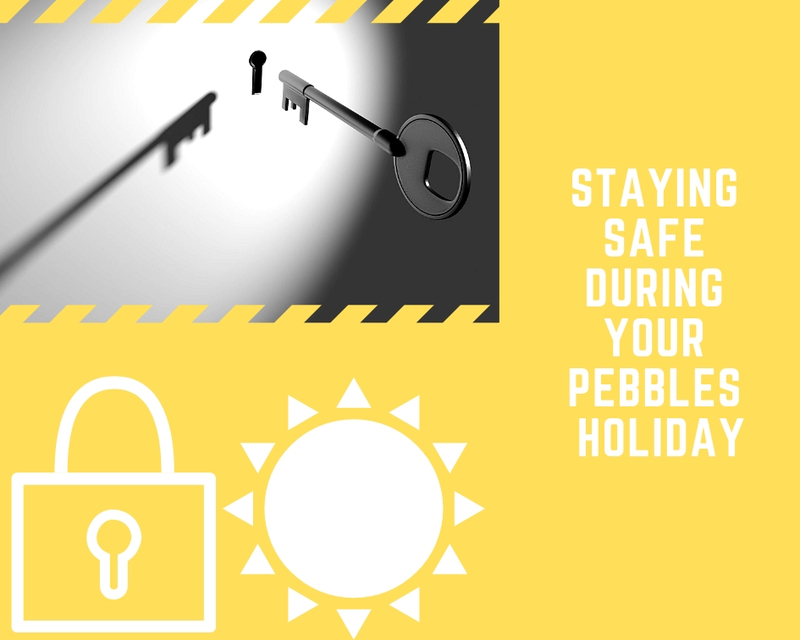 At Pebbles, all our guests are VIPs – that’s very important Pebbles. 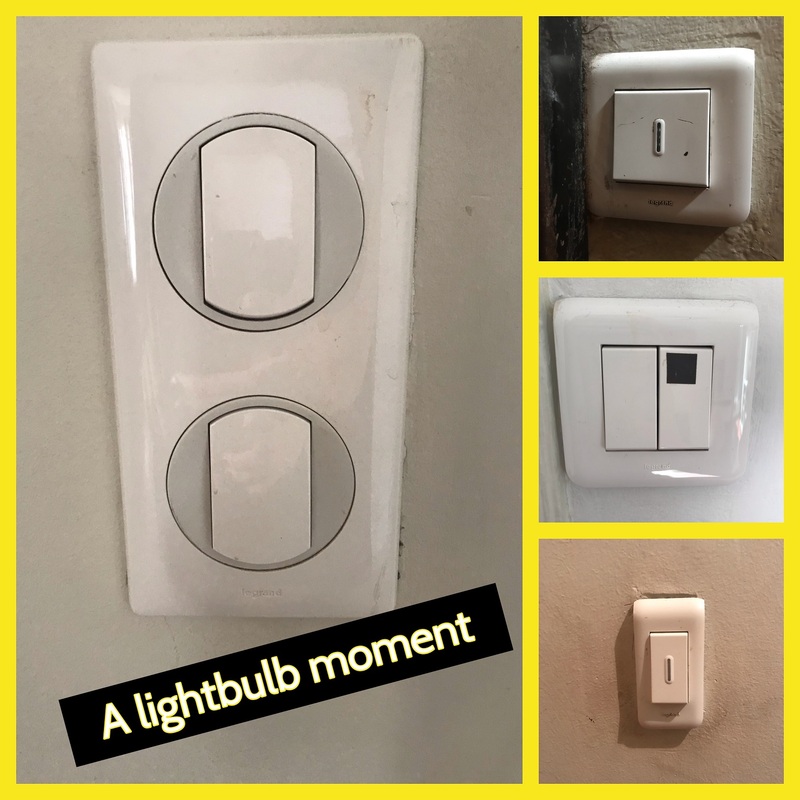 You lovely bunch are also unique and we know one service does not fit all. 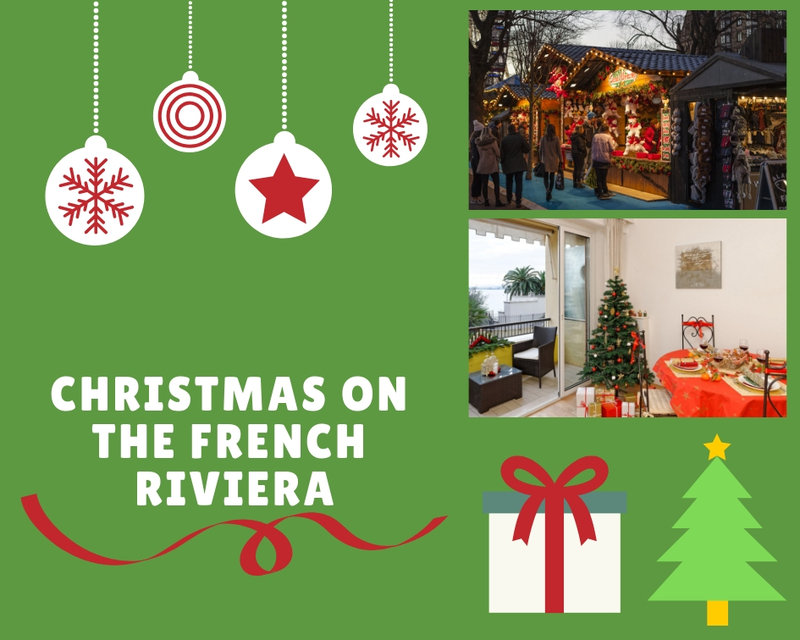 We always try and go the extra mile to ensure your holiday needs are fulfilled. 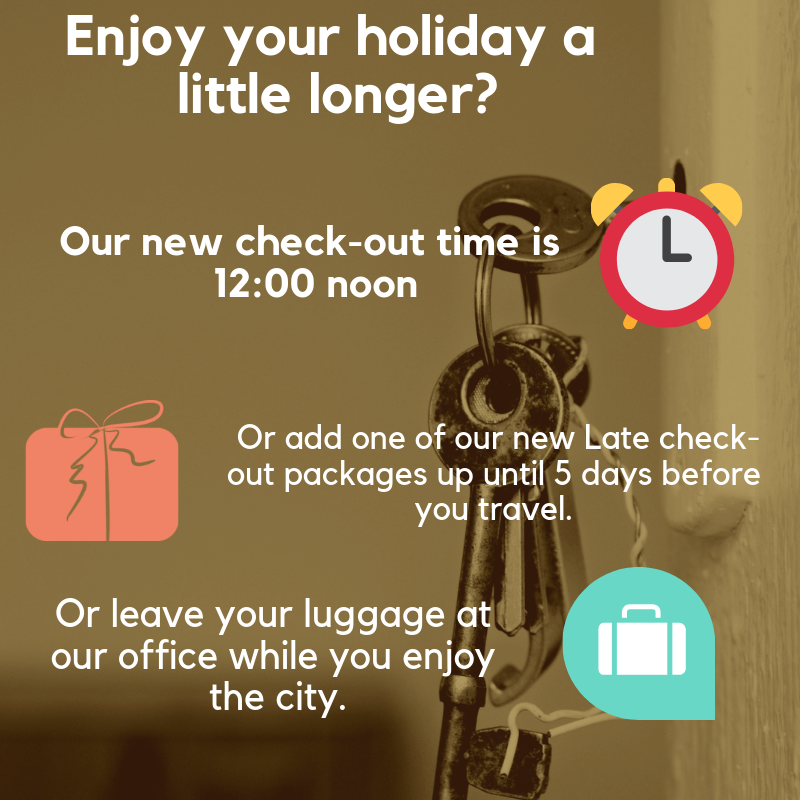 As well as being on-hand for all queries by phone and email, guests are more than welcome to pop into our office located at 37 Rue de L’Hotel des Postes to ask any questions; whether it be about your Pebbles apartment or local information. When you stay with Pebbles, you’ll get the best of both worlds; traditional French buildings that don’t compromise on luxury or quality. 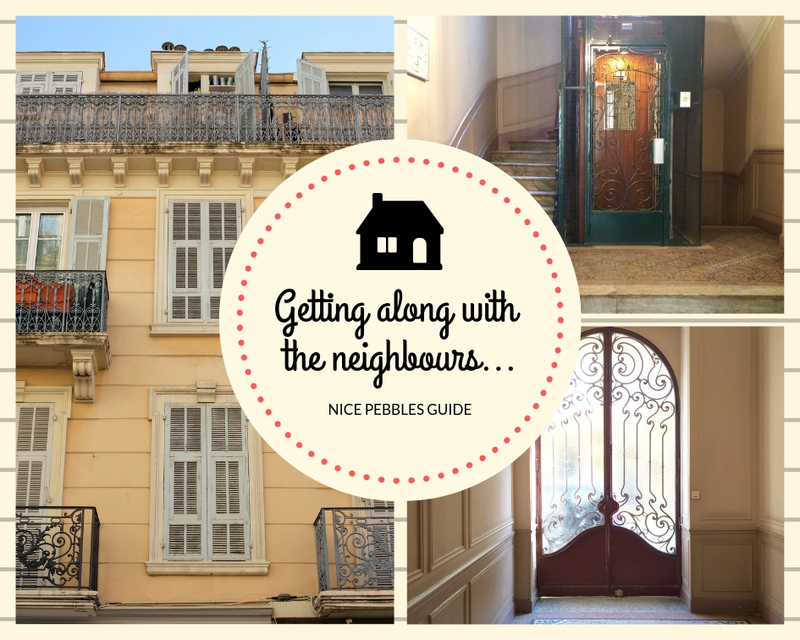 Many of our properties are located in grand apartment blocks in the heart of Nice – and whilst it’s great to live like a local alongside les Niçoises, it’s important to respect the neighbours in the buildings that you stay in, and remember that they are probably not on holiday and won’t be happy to be kept awake until late in the night if they have work the next day. 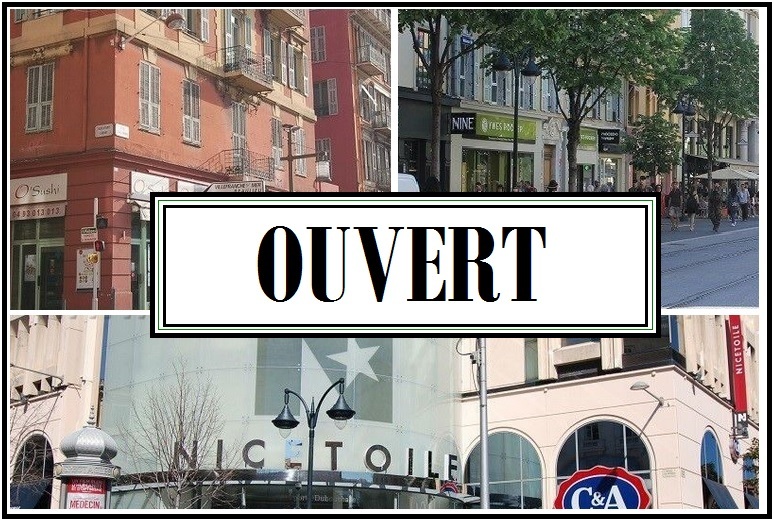 We understand that our guests can sometimes feel a bit disorientated and all over the place, especially if it’s your first time in Nice. 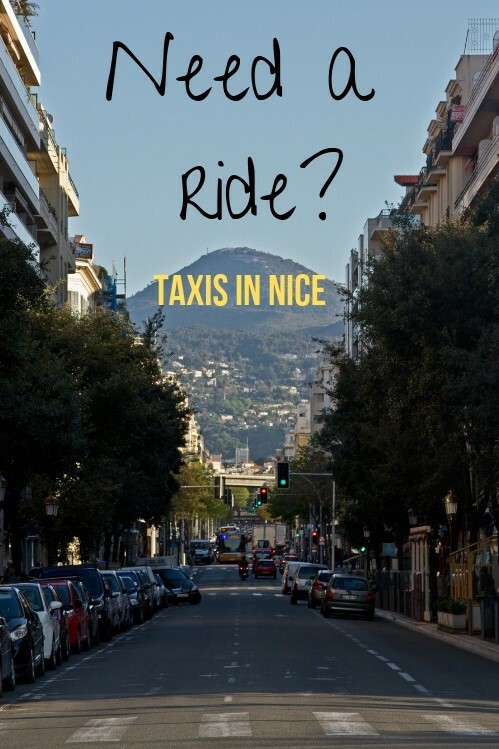 Luckily, Nice is an easy city to navigate around when the unexpected happens, and we’re also here to help if needed. Is Nice a safe city? Nice has a very low violent crime rate. As cities go, it’s a very safe one, so you can feel safe when walking around during the daytime or evening. 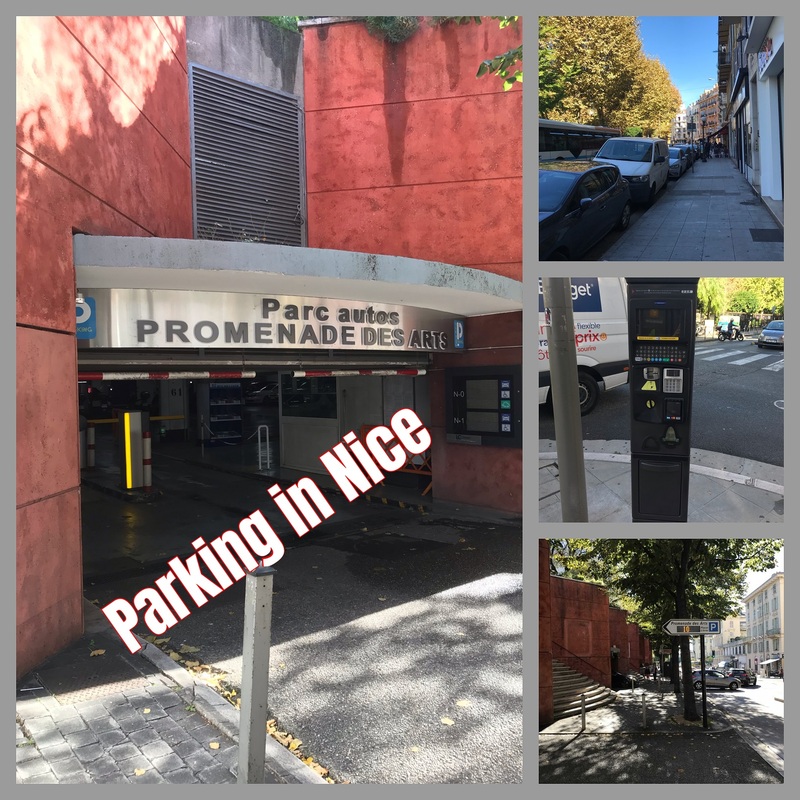 Nice knows where it’s bread is buttered, and the local authorities work hard to maintain their main source of income – tourists. Not all heroes wear capes – some just know how to properly separate their recycling. 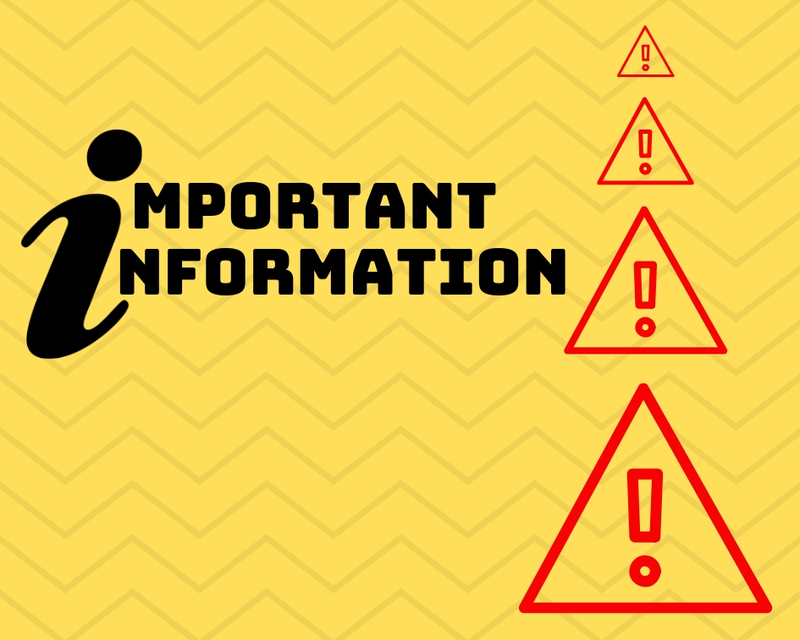 Once you know what can / cannot be recycled and how to do it, it’s easy! 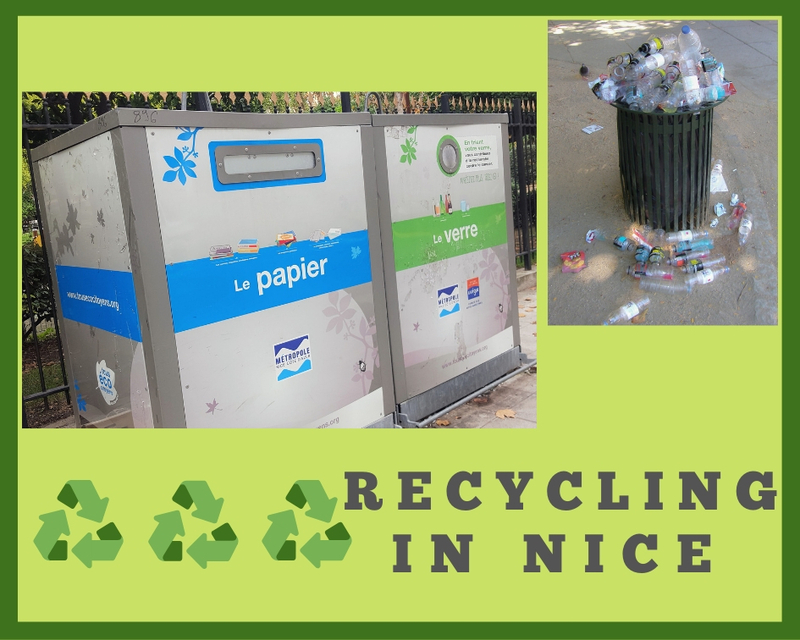 To help you on your way, we’ve provided some simple recycling guidelines to follow during your stay in Nice. 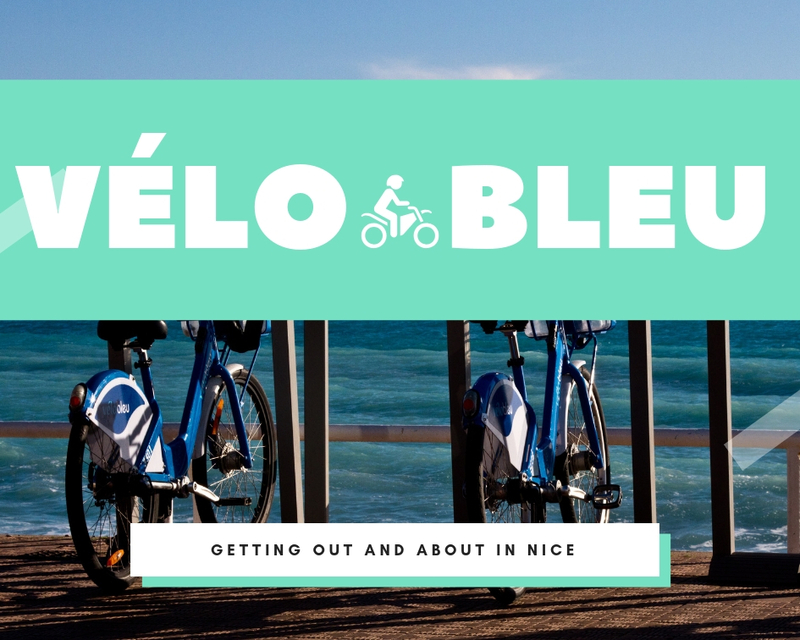 The Vélo Bleu's 1000+ city bikes, the Riviera’s first bike-sharing program. Following in the footsteps of the popular Vélib' bicycles in Paris, for little more than the price of a baguette you can unlock a bike, give the traffic and taxis a miss, and tour the city in eco-style. If you’re expecting to leave a bar and hail a black or yellow cab (or any colour in-between), prepare for a shock. Nice taxis are very regulated and it’s a mean feat to hail anything bigger than a cycle-taxi on the promenade. 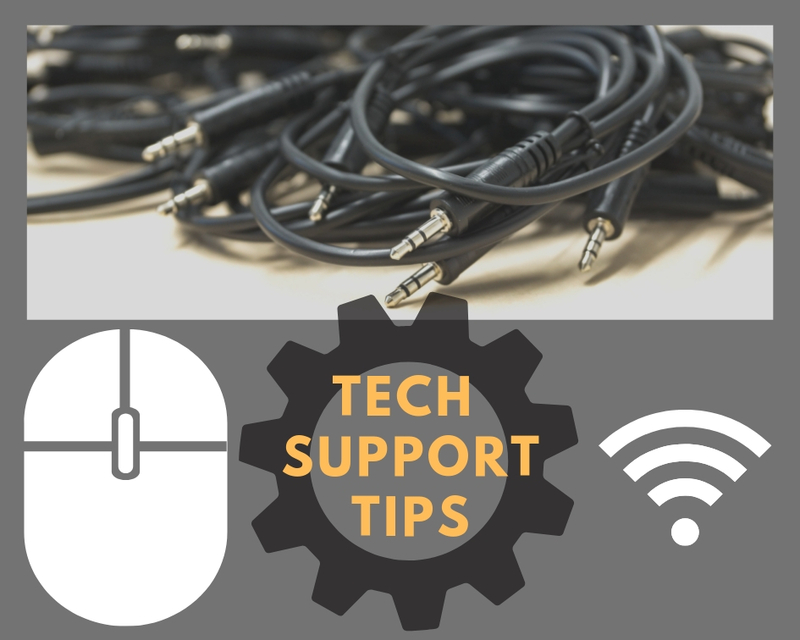 To quote The IT Crowd, “Have you tried turning it off and on again?” Without meaning to be flippant, this is probably the first question we ask if you contact us via phone or email to report a fault, and statistically, it solves some 30% of issues immediately. The French are proud of their pharmacies. 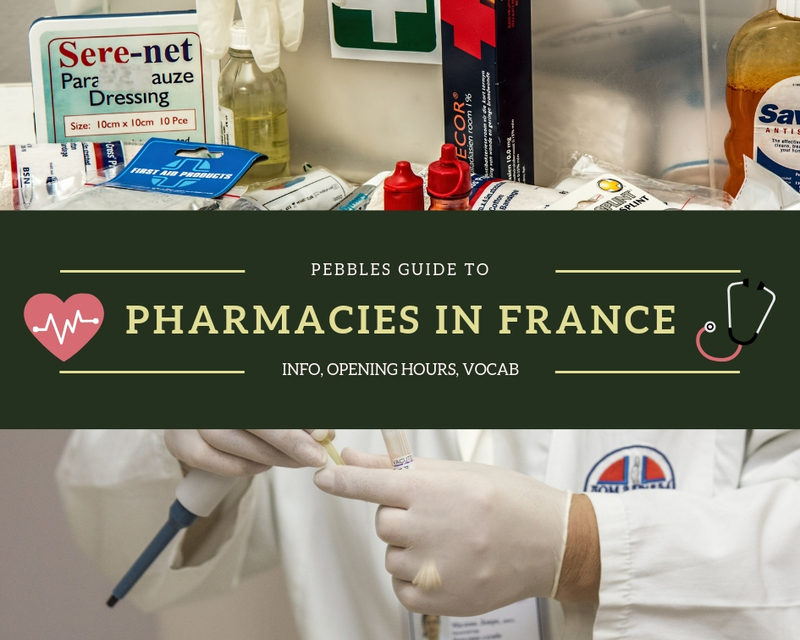 Though they don’t offer glitzy eyeshadow or sell super-cheap meal deals à la Boots, French pharmacy has well trained pharmacists (quasi-doctors for simple maladies) and are well-stocked with all manner of pills and potions for every conceivable ailment. Many speak very good English, and most will try to help you overcome any language barrier. Most locals use public transport for a reason: driving and parking around Nice city centre isn’t fun, or cheap. Public transport around the city is far more relaxing, easy and kinder to your wallet. Passports, boarding passes, adaptors, electronics’ chargers, prescription meds, toothbrush, hairbrush… We all know to never forget these things, but we all do. Well, with the stress of deciding what to pack and what to leave behind, something is always bound to go amiss. 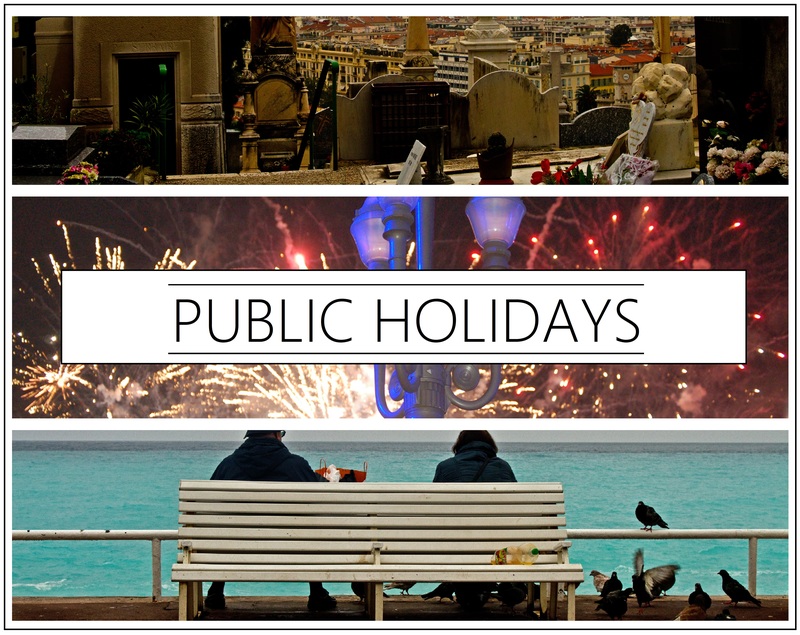 Every year, France celebrates a rather generous 11 public holidays, with Bastille Day (14th July) and All Saints Day (1st November) being the most widely celebrated. 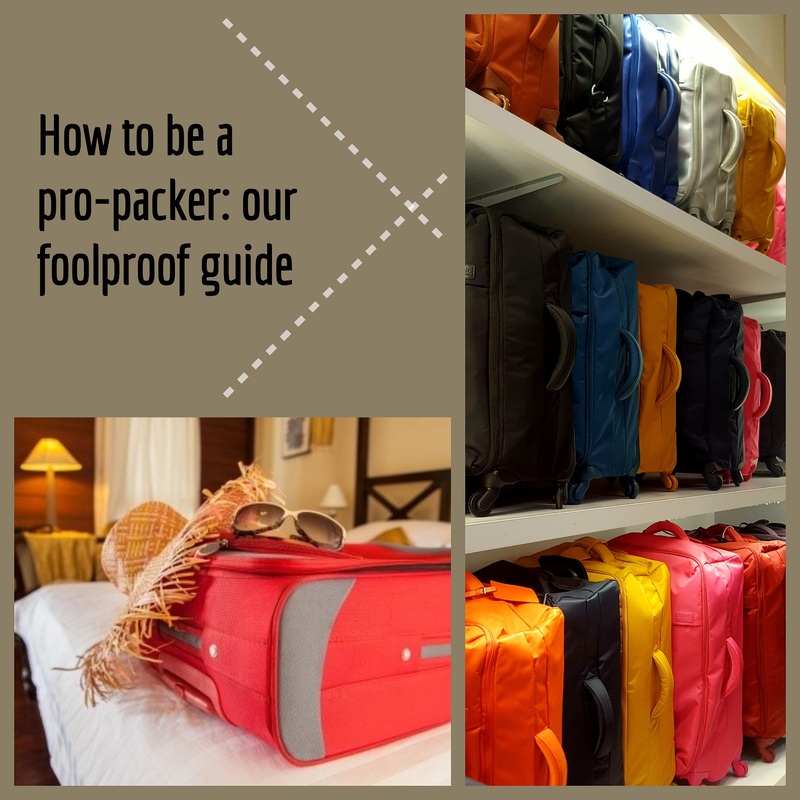 Here's how to plan around them during your stay. 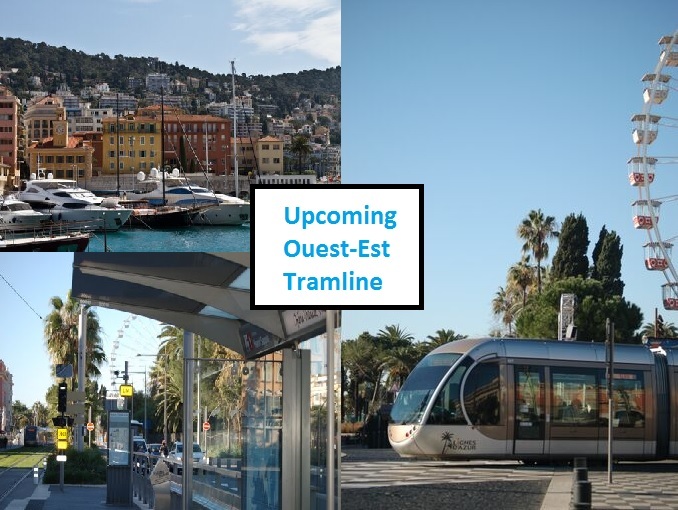 The Ouest-Est Tram Line is almost set to rock and rail! The Ouest-Est Tram Line is almost set to rock and rail! After testing the line throughout September, the plans to have part of the tram line up-and-running in December are looking positive. However, this will only provide transport between Magnan and to le CADAM. So unfortunately, the line won’t yet be of much benefit to our guests staying in the heart of the city. 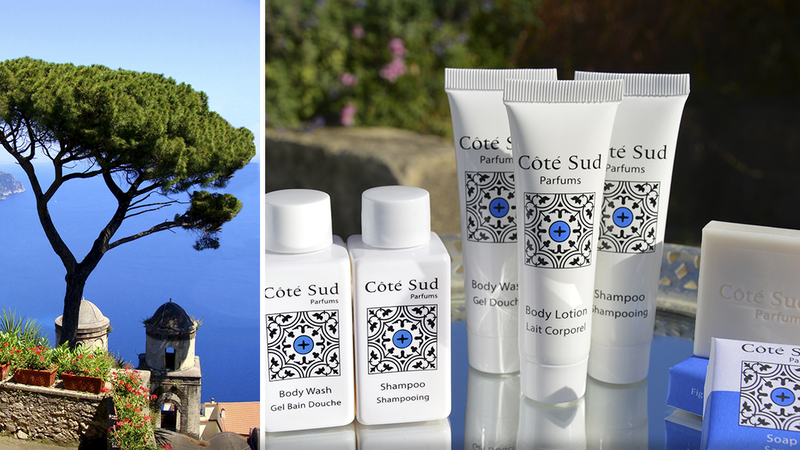 Regular guests may have noticed that our toiletries have changed, as we phased out working with the high street brand L’Occitane to the more exclusive and local Côté Sud Parfum. The change came about earlier this year when we put in our regular order to L’Occitane, and it was refused! Pebbles works with the local charity, Un Geste pour Tous (a gesture for all). Un Geste pour Tous is a humanitarian association that helps everyone who needs it without discrimination. They give vital help to people of all races, religions and nationalities both in Nice and abroad.